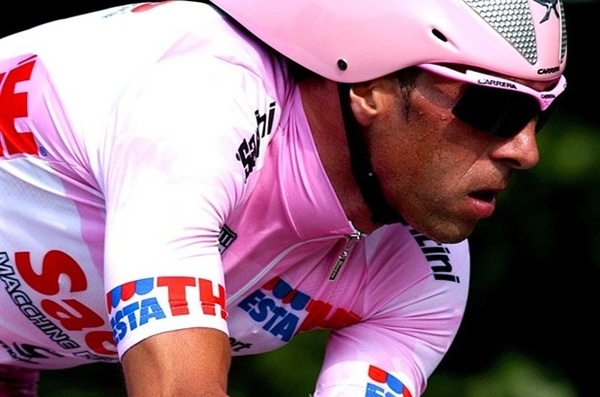 Do you want to watch the champions of the Giro d’Italia 2013 racing close to you? An offer made by a cycling hotel in Riccione is what are you looking for. The most important Italian bike race: Nove Colli. Naturally the Hotel Dory will be there. It has been held Bike Expo Brasil 2012 in Sao Paulo from 2nd to 5th August. The new challenge of 2012: Monte Catria. 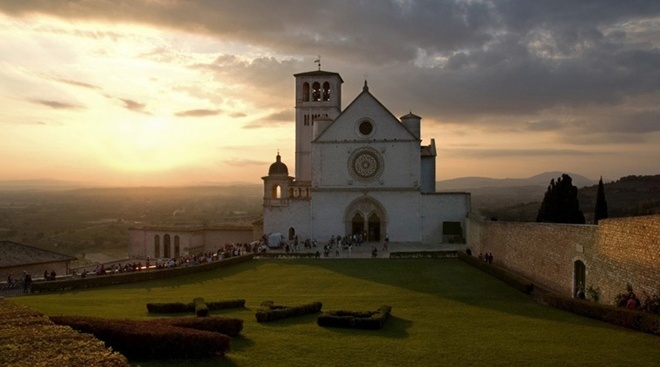 On the footsteps of St. Francis of Assisi… by bike! In October we will follow the footsteps of St. Francis of Assisi but… cycling. 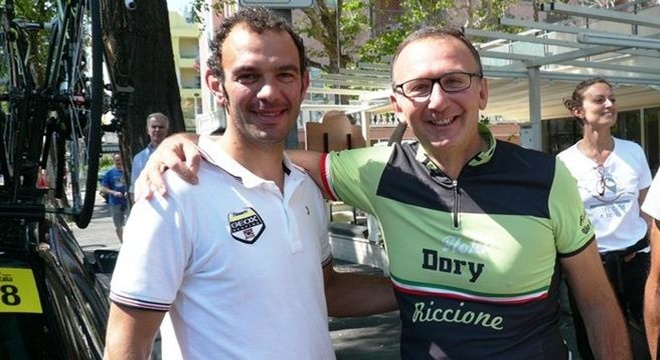 Daniele Nardello comes back to Riccione and at Hotel Dory & Suite, one of our best friends of cyclism world.